Paris St Germain unveiled a limited edition watch at a rooftop party at the Rockerfeller centre with strategic partner Hublot. 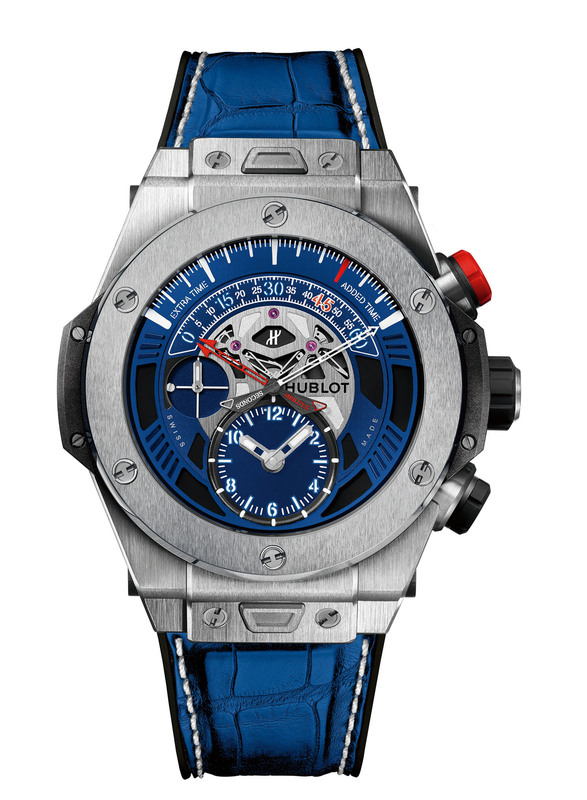 The Big Bang Unico Bi-Retrograde Paris Saint-Germain is created in a limited edition of just 100 pieces. 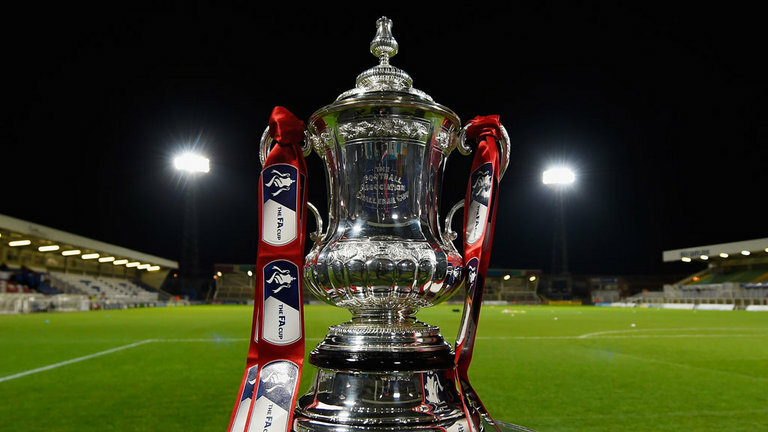 The FA Cup will be rebranded as The Emirates FA Cup after the Football Association announced a three-year sponsorship deal with Emirates Airline. Parc des Princes is celebrating the 5th PSG domestic league title in style by embossing the number 5 and five stars on the pitch. Simple things are often more impactful and self explanatory. 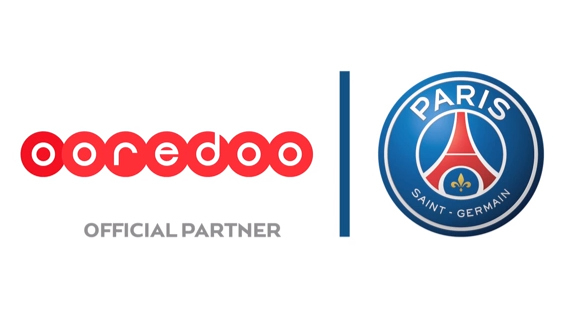 Ooredoo and Paris St Germain announced the launch of the new global communication campaign as the company looks to deploy the power of football to inspire the next generation. The campaign will be the largest international media campaign a Paris Saint-Germain partner has ever executed, and will generate global recognition for both brands. 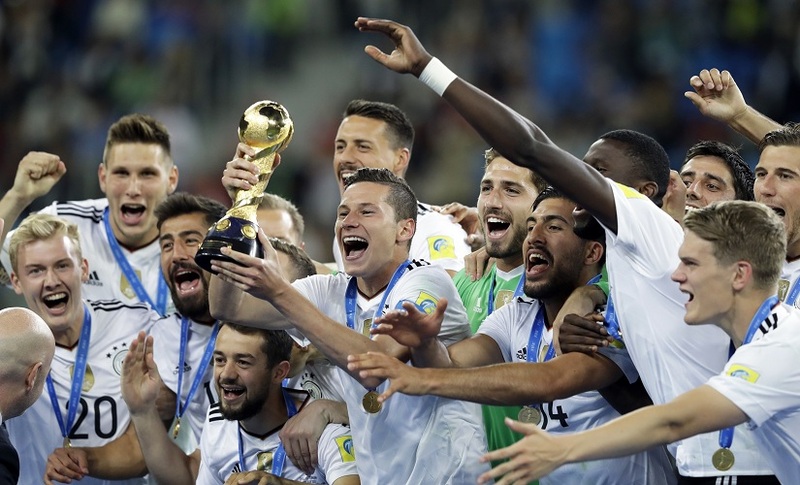 Credit card and financial services giant American Express has entered into a partnership with Ligue 1 champion Paris Saint-Germain that will roll-out its concierge service at the French football club’s Parc des Princes stadium. Paris St Germain have signed their first new regional partnership in Asia. Garudafood the Indonesia leading food and beverage company partners with the French champions. By signing this agreement, the Qatar-based hospital becomes the Official MEDICAL PARTNER of Paris Saint-Germain until the end of the 2016-2017 football season.